The Carphone Warehouse, the other supplier of the iPhone in the UK other than O2, has managed to nab more stock of the new handset, making them available for pre-order on the site. The stocks are limited, so the chances are you're already out of luck as you're reading this, but at least CW did something O2 couldn't manage. 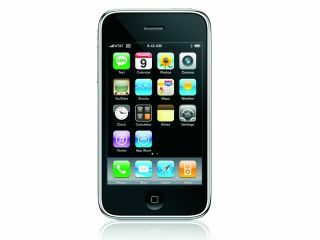 The UK network operator has been criticised for its handling of the iPhone 3G pre-order system, despite apparently spending "several millions" on improving the traffic capacity of its site. Both 8GB and 16GB models are available, so have a gander at the website and try and pick one up in time for tomorrow's deliciously fruity day.